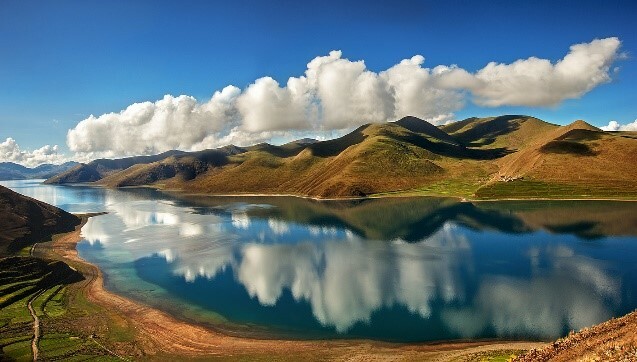 This day you will enjoy the view of Lhasa valley, landscape of Yadrok lake and the high peak snow covered Mt. Neychen Khangsang. 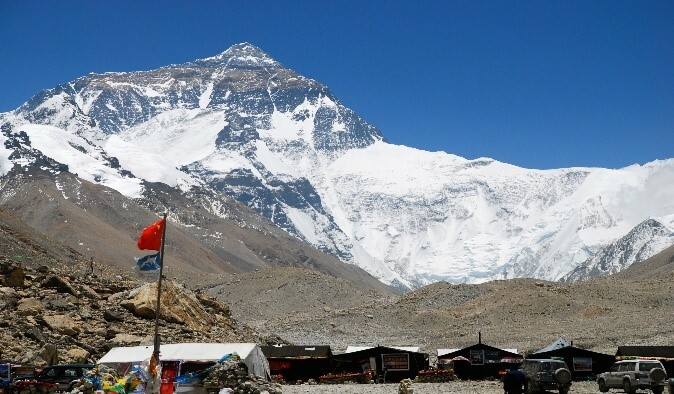 Visit Gyangtse Kubum monastery as well as the Nyangchu valley, which called the granary of Tibetan. In the morning visit the Tashilhunpo monastery, it is counted among the six largest Gelukpa monasteries in Tibet, formerly housing 4,700 monks at its peak. 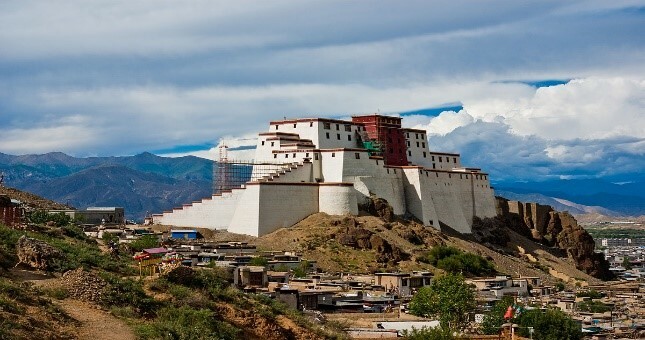 Like Labrang Tashikyil and Kumbum Jampaling Monastery in Amdo, it has the appearance of a monastic city. 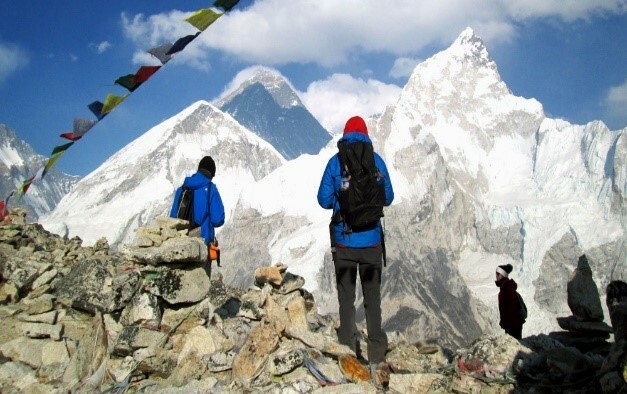 There are three kilometers pilgrimage circuit around the complex, including the Dolmari ridge to the rear, and the buildings should ideally be visited in a clockwise sequence, from west to east. After visit Tashilhunpo monastery you will drive Shelkar via Lhatse township. There are 250 km. Early morning leave from hotel to Everest base camp, after drive few km you’ll reach to check point where is passport control, then drive few km the road leads to turn-off to left leave highway to south, continue take the dirt road and taking the zigzagging road you’ll reach to Pangla pass (5200m), which offers spectacular views of the highest snow mountain peaks Himalaya range as Everest(8848m), Lotse(8516),Makalu (8463) and Cho Oyo (8201m). Drive some 70 km from here at the Rongpu valley the road leads to Rongpu Monastery, there are 8 km from Rongpu monastery to Everest base camp. 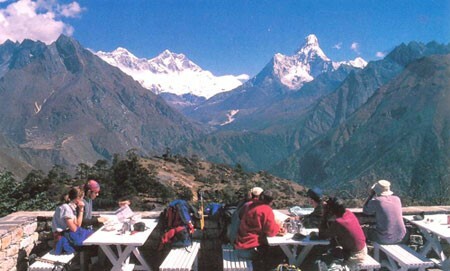 After the sightseeing Everest stay the same way return to SheLkar O/N Hotel Everest. Meet and transfer to the airport.